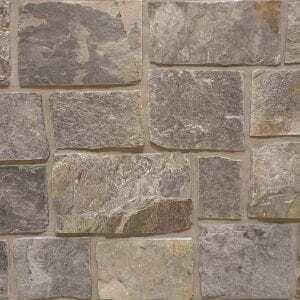 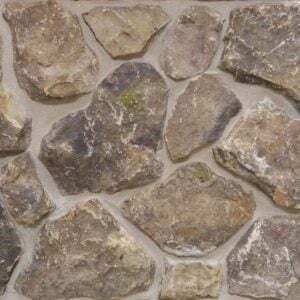 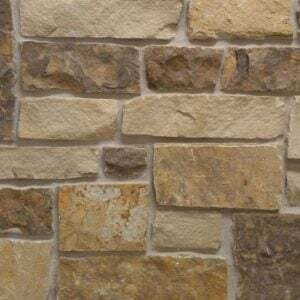 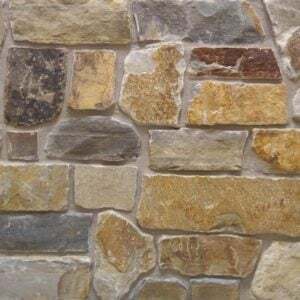 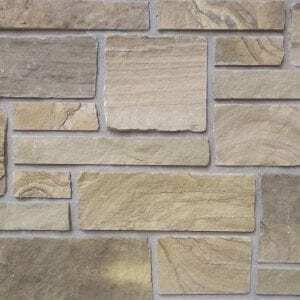 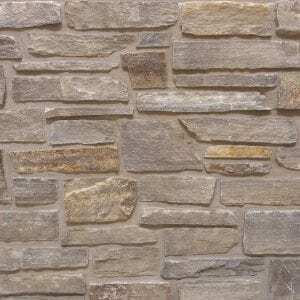 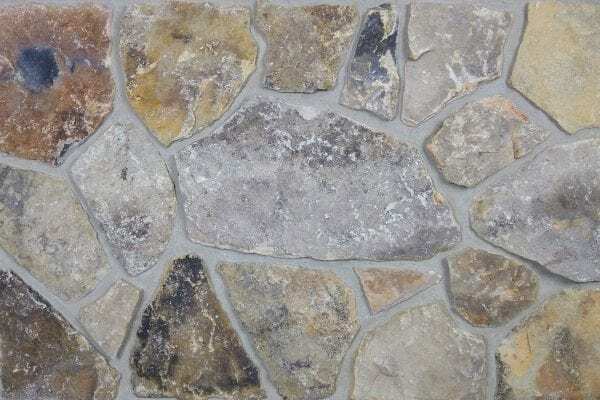 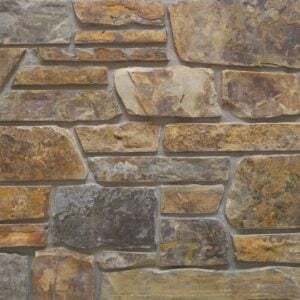 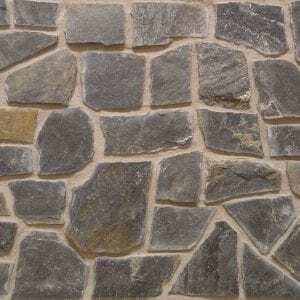 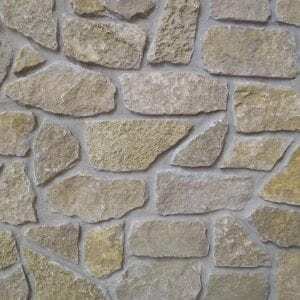 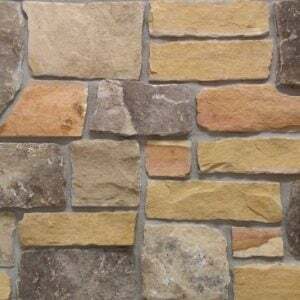 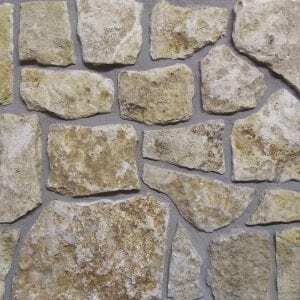 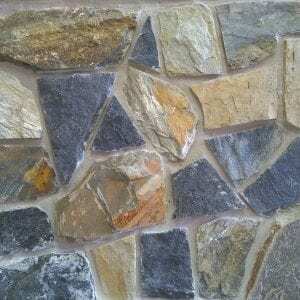 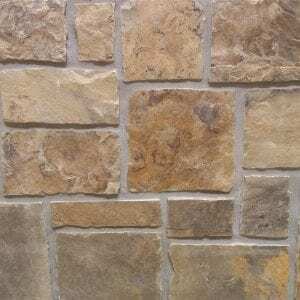 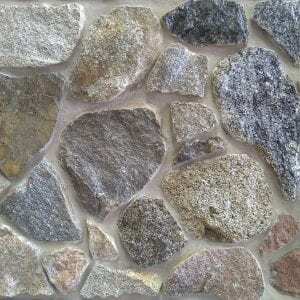 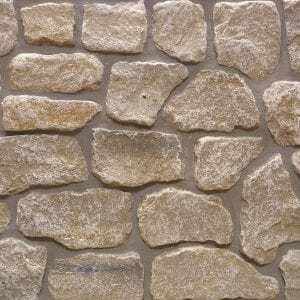 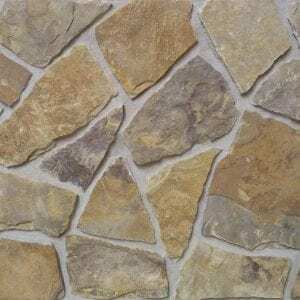 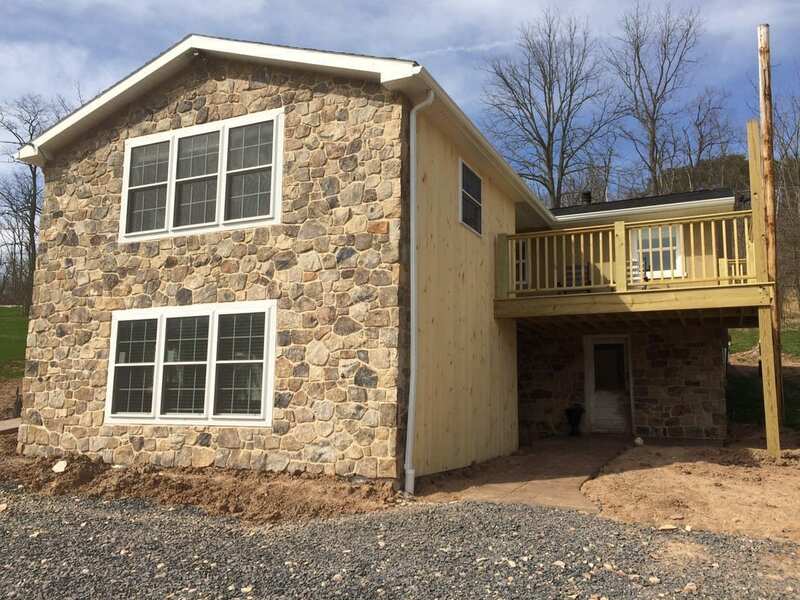 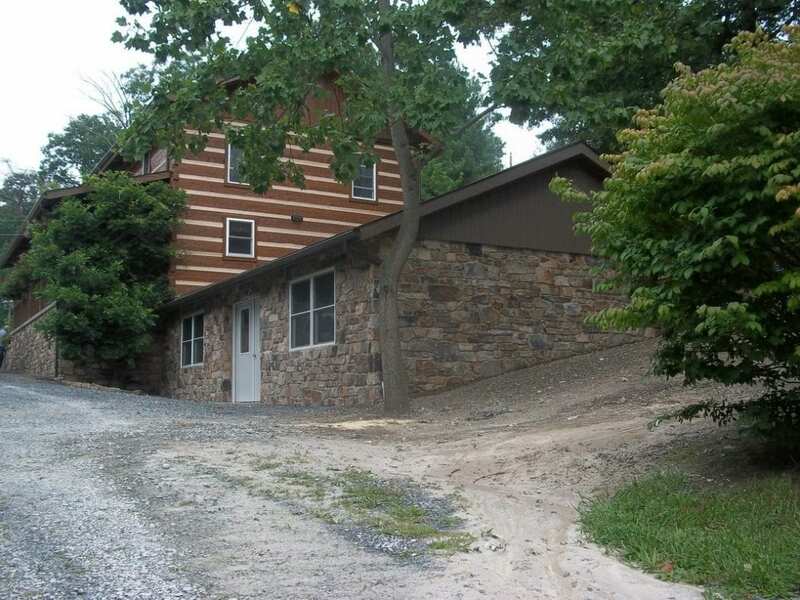 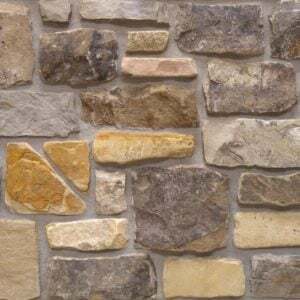 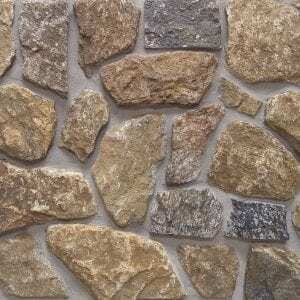 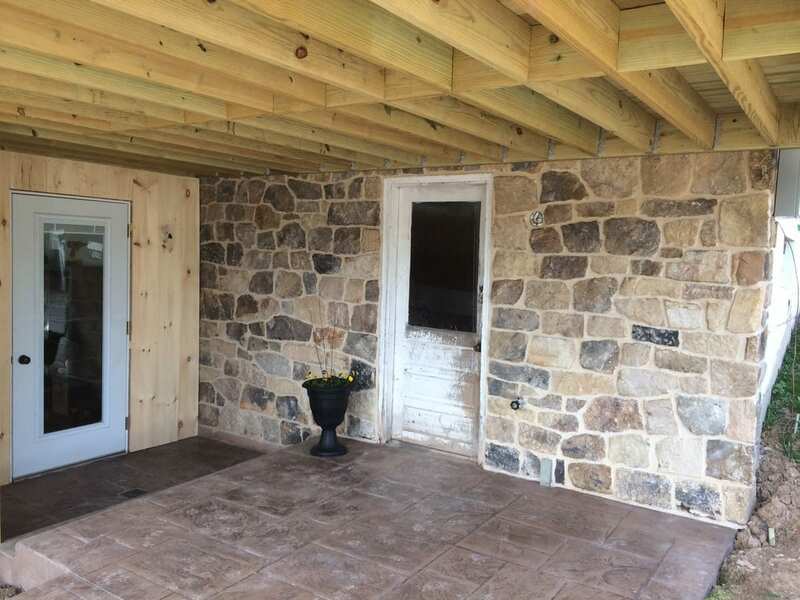 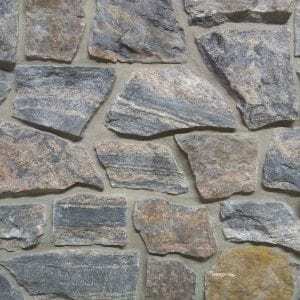 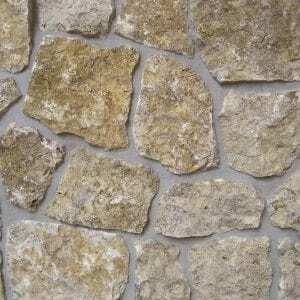 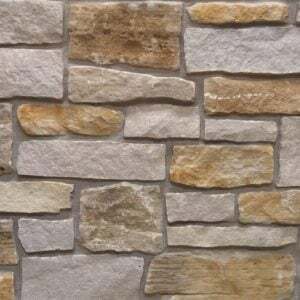 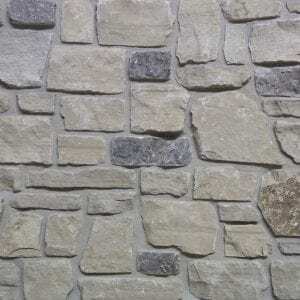 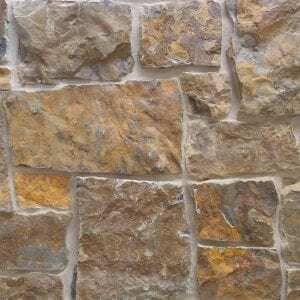 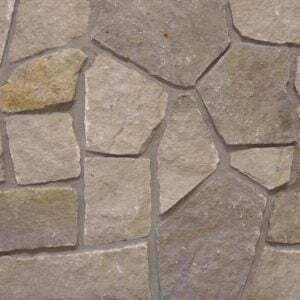 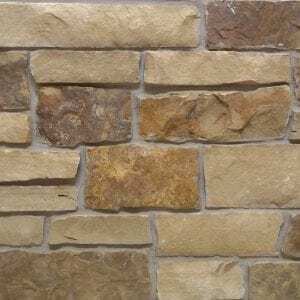 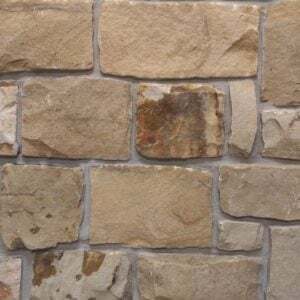 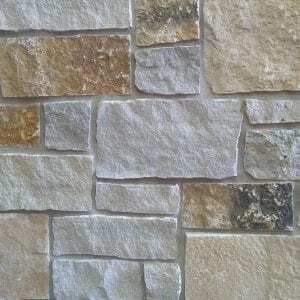 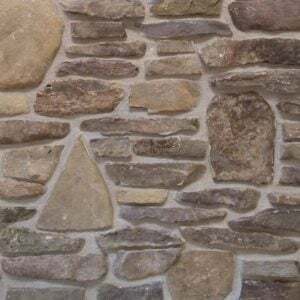 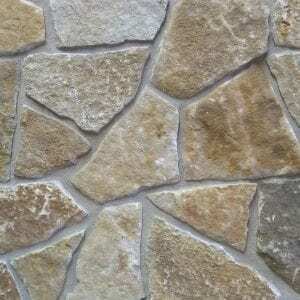 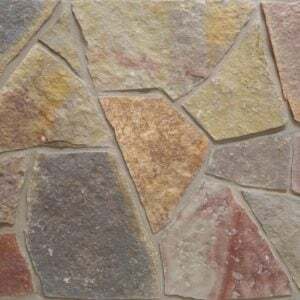 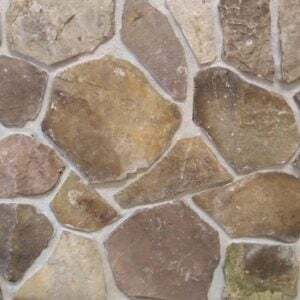 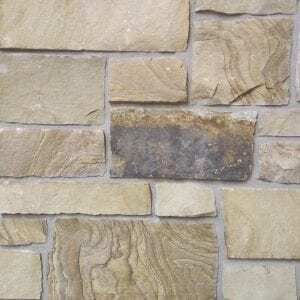 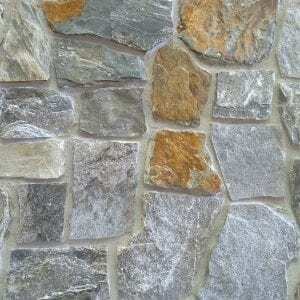 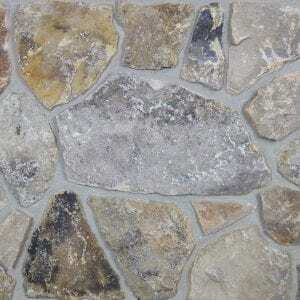 Pioneer natural stone veneer contains a wide range of browns, copper, and whites with a few dark gray tones. 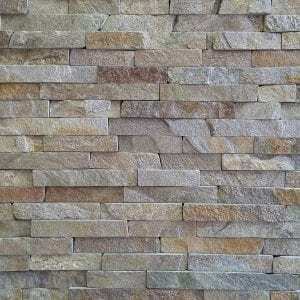 These colors bring a very earthy feel to your home or space. 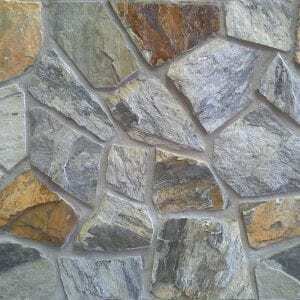 The random shapes combined with Pioneer stones’ diverse textures make it a great addition to any project. 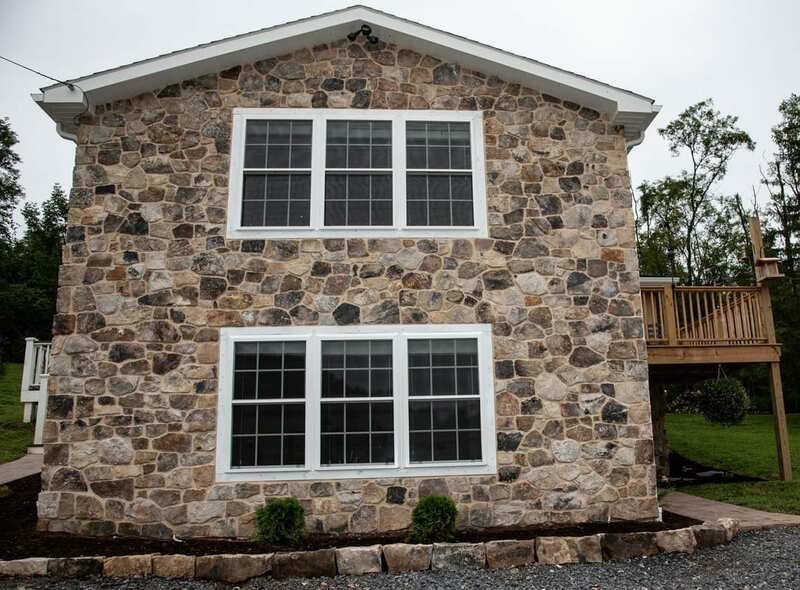 Large projects like chimneys and exterior siding will contrast lighter colors of your home’s exterior. 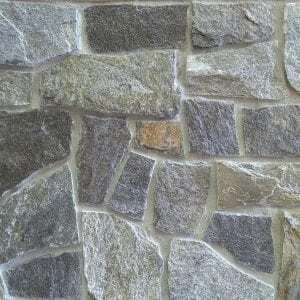 While smaller projects like kitchen backsplashes and accent walls will draw the eye to the various colors of the stone. 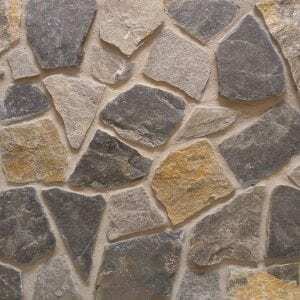 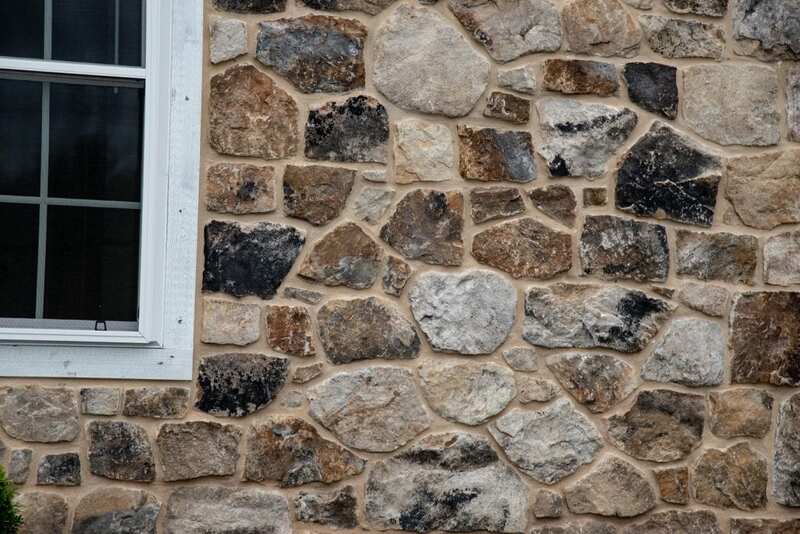 Pioneer stones’ strong natural colors will go perfectly with rustic home décor. 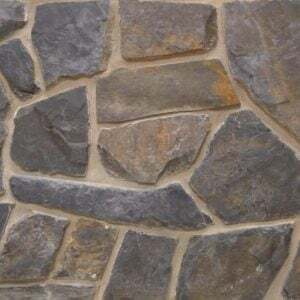 Modern homes and electronics can also look great with Pioneer stone when used as a background to accent the dark, modern colors.